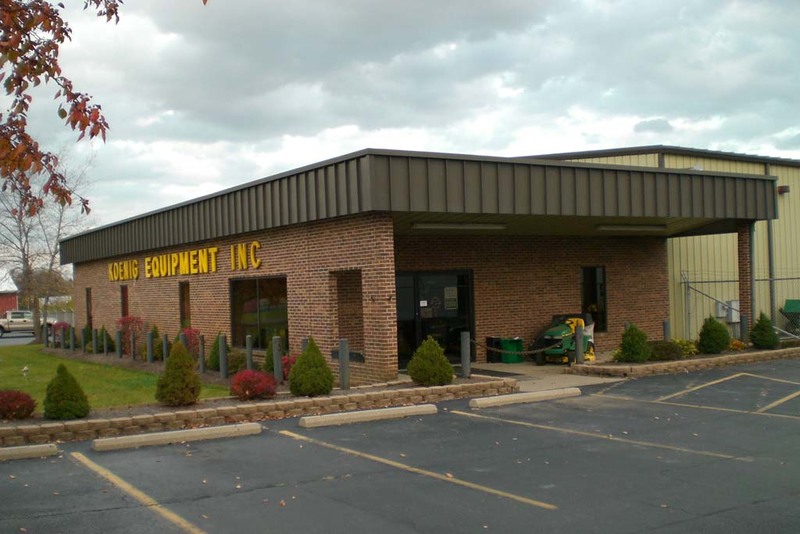 Botkins, Ohio – Koenig Equipment, Inc., a John Deere dealer based in Botkins, Ohio, completed its acquisition of Smith Implements, Inc., effective October 31, 2017. 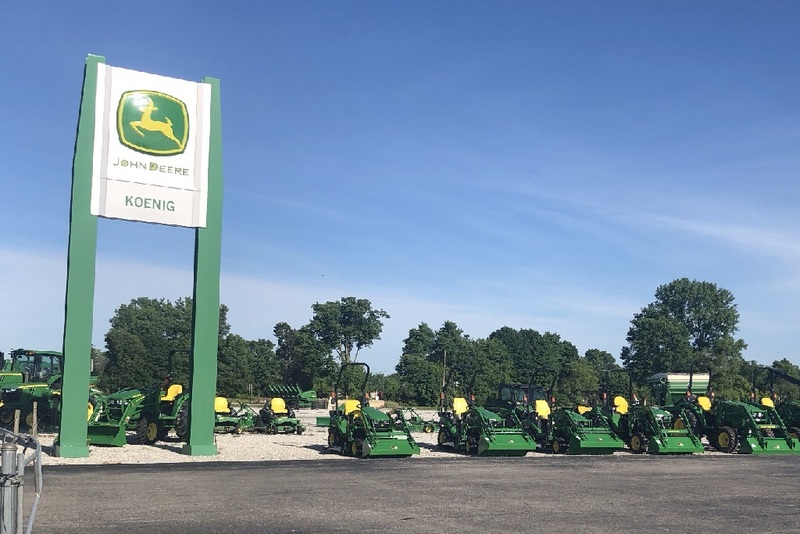 With the six additional locations, Koenig Equipment now owns and operates 13 John Deere dealership facilities serving agricultural, commercial, governmental and residential customers in 42 counties across Ohio and Indiana. 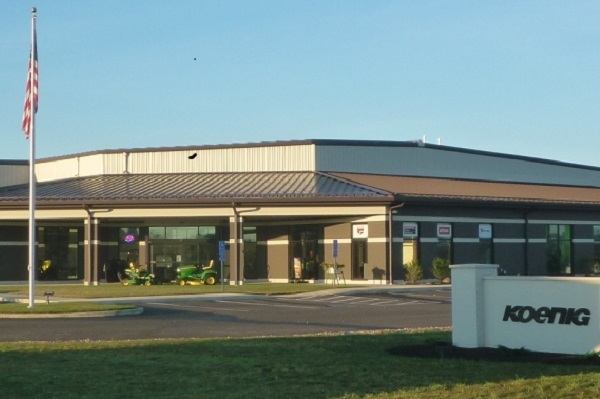 “Acquiring more locations and increasing our geographic footprint is most exciting because it provides Koenig with additional resources to serve customers more effectively and efficiently while offering greater opportunities for personal and professional growth to our employees,” said Koenig CEO Aaron Koenig. 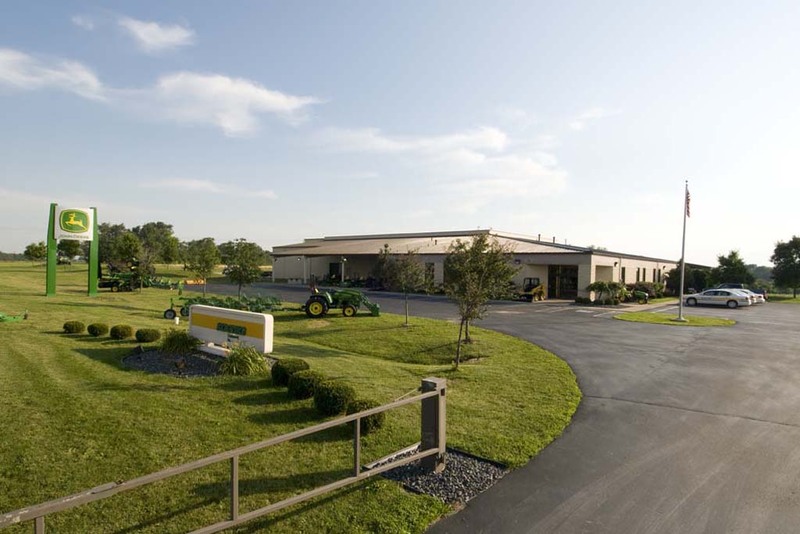 Employing approximately 280 people, Koenig is among the largest equipment dealers in the Midwest. 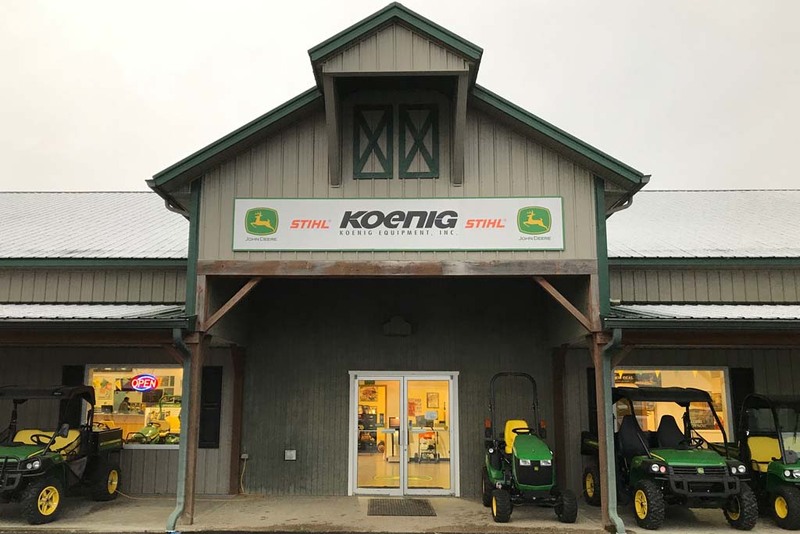 Founded in 1904 by John C. Koenig, now in its fourth generation as an employee-owned business, Koenig Equipment is a farm and turf equipment dealer proudly serving local agricultural communities, residential property owners, landscapers and contractors. 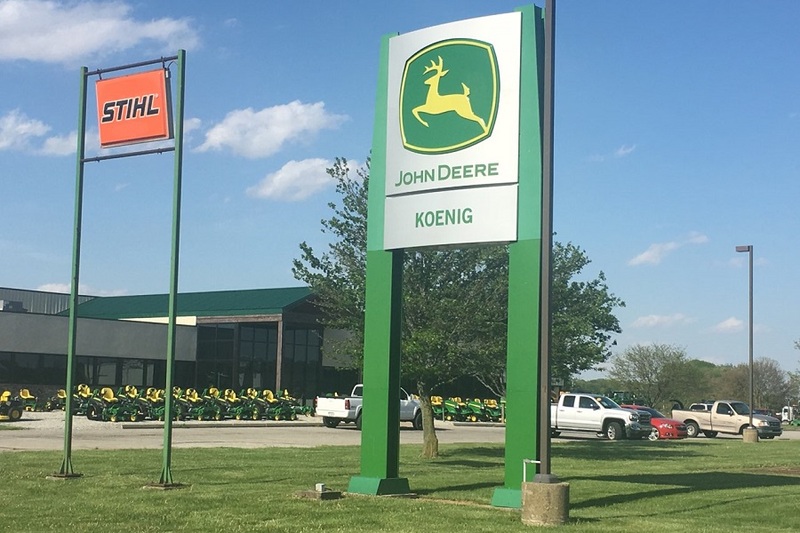 With thirteen locations across southwestern Ohio and southeastern Indiana, Koenig specializes in high-quality brands including John Deere, Honda and Stihl. 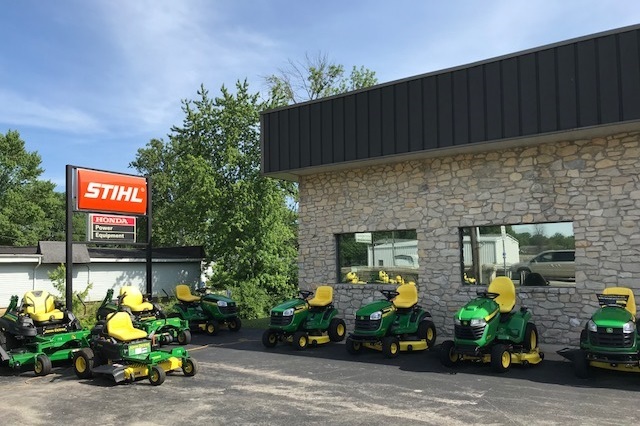 Upgrade your commercial mowing fleet before spring with cash savings plus low-rate financing on select models at Koenig Equipment. 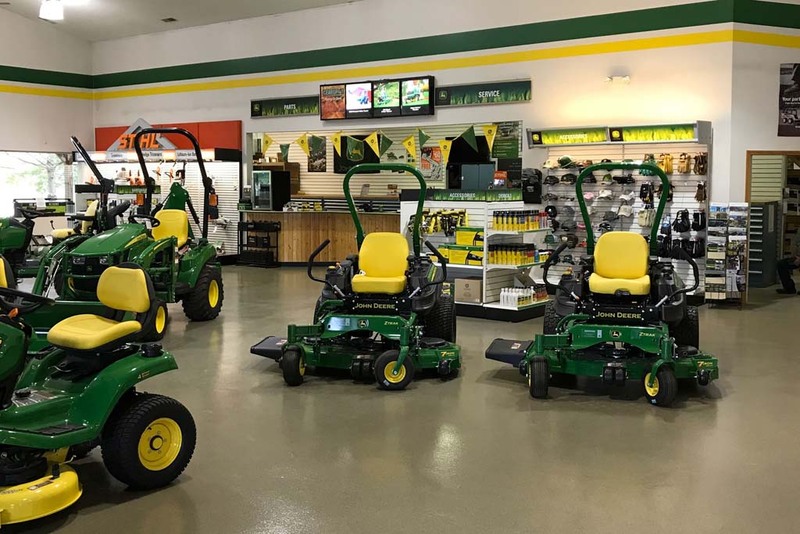 Purchase a new Commerical ZTrak Zero-Turn or QuikTrak Stand-On Mower and save $300¹ on five different models, plus take advantage of low-rate finance options during the Deere Season sales event. 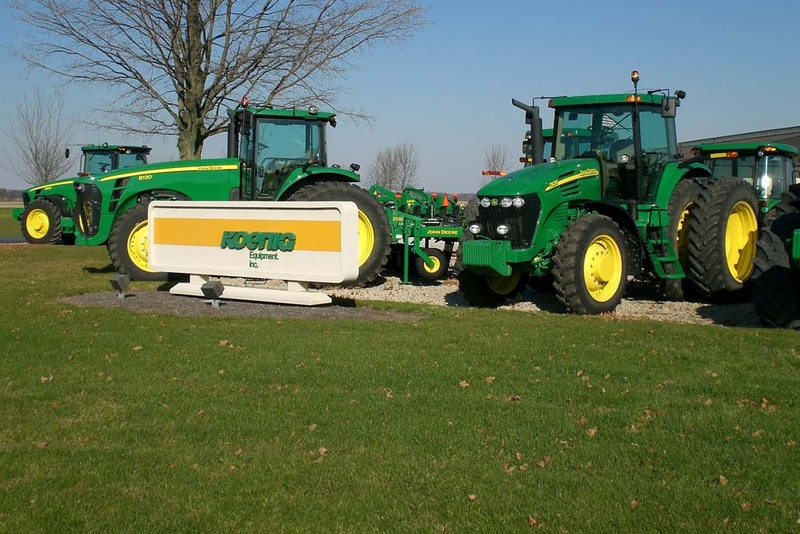 Contact Koenig Equipment today for a demo. 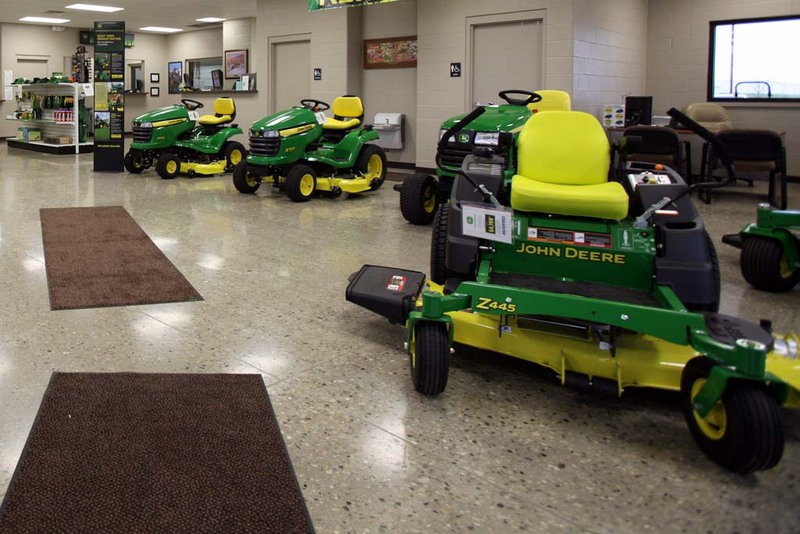 April means mowing time is near! 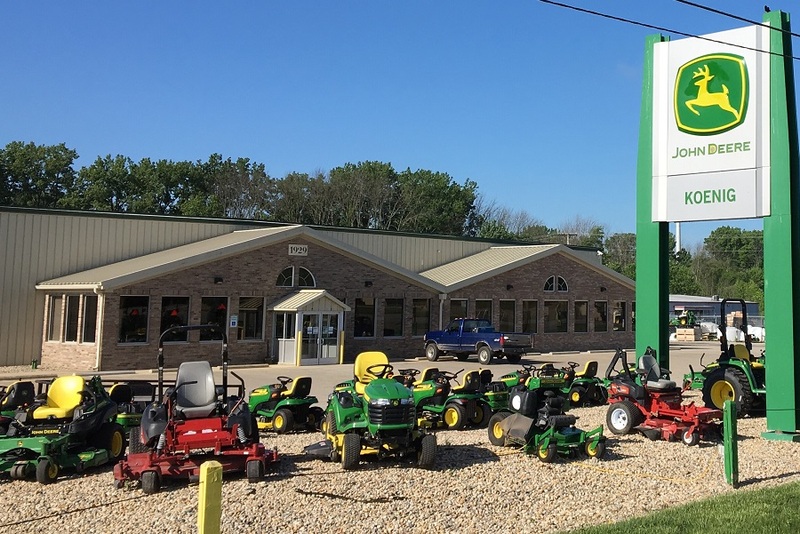 You can save $200 with rebate on the purchase of a Ferris 400S Zero Turn Mower all month long at Koenig Equipment. 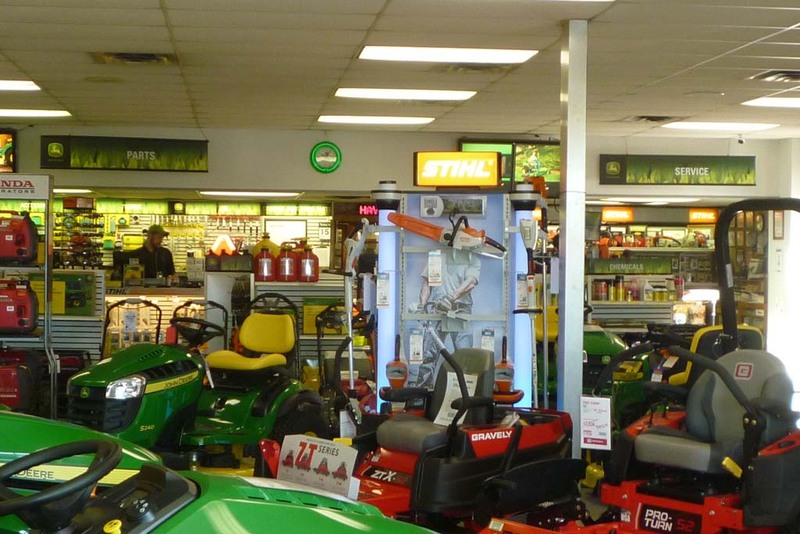 See the rebate form for complete details, and stop by Koenig for your savings today! 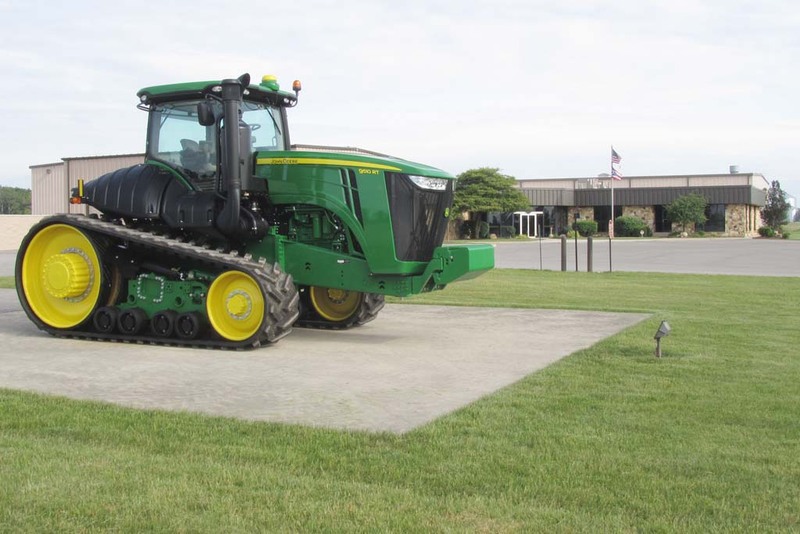 Stop by Koenig Equipment today for your new tractor package! 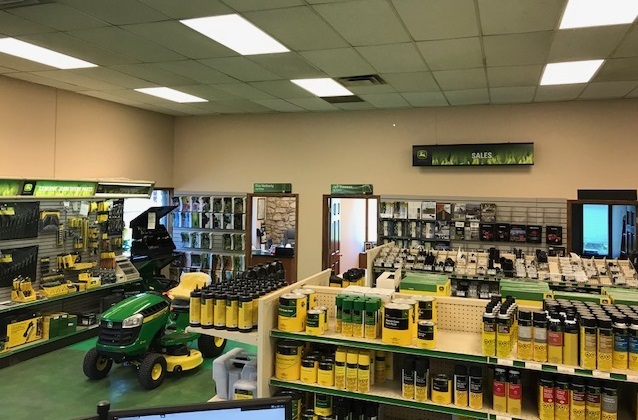 Ask your sales representative about custom packages. 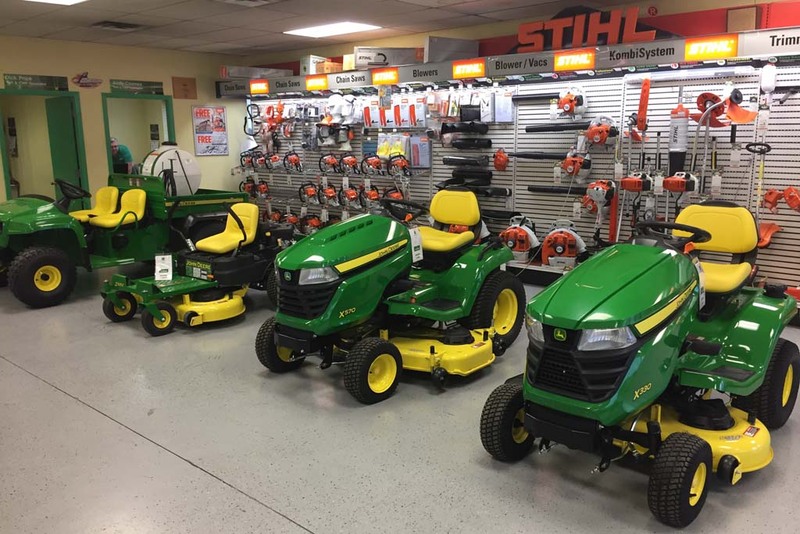 Tackle every chore on your checklist easily, affordably and comfortably with a new Freedom I Compact Utility Tractor Package at Koenig Equipment. 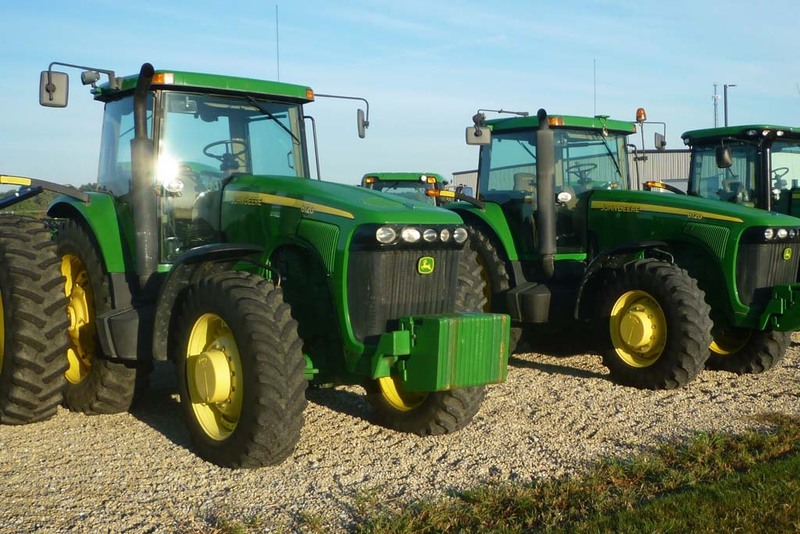 Own this entire package with payments of just $248/month* and accomplish more without paying more. 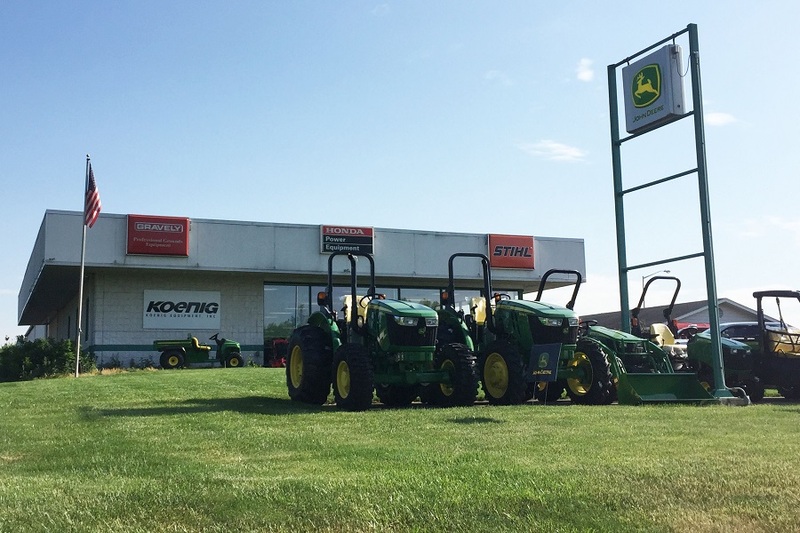 Stop by Koenig Equipment today to test drive your new tractor! 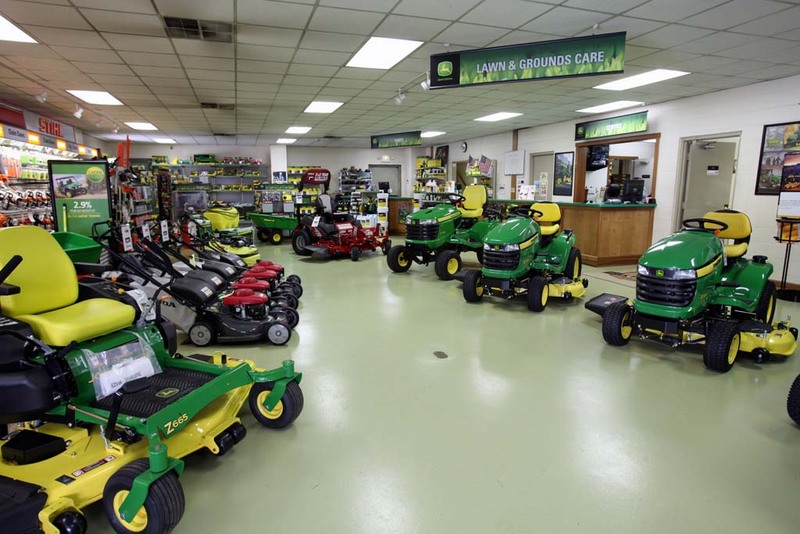 Ask your sales representative about custom packages. 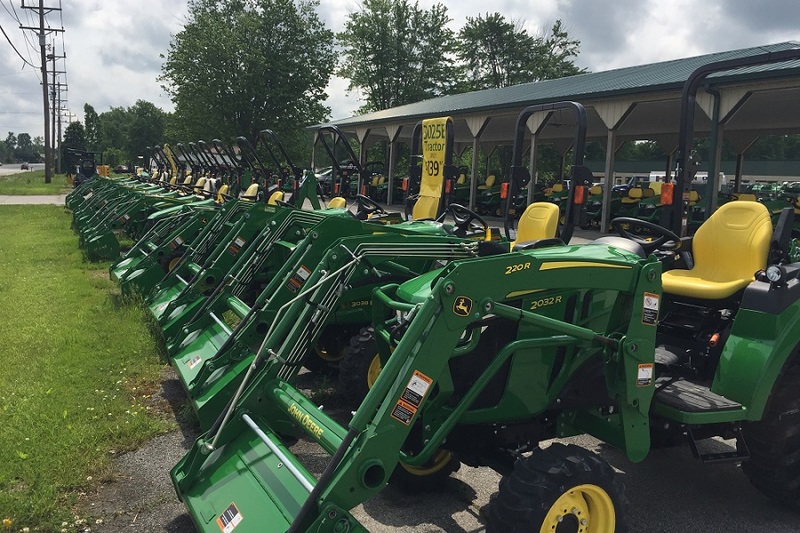 Check more off your list for less at Koenig Equipment when you purchase a new Liberty I Tractor Package. 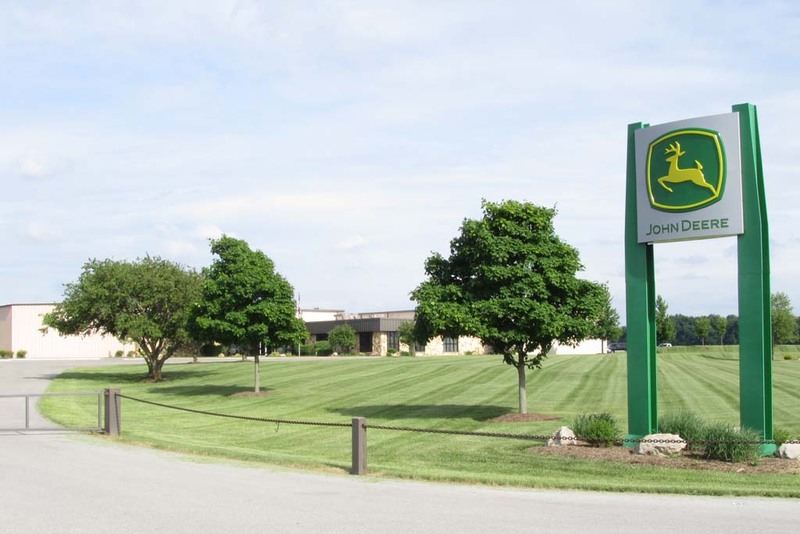 Combine incredible offers to enjoy low monthly payments of $279/month* for a complete package. 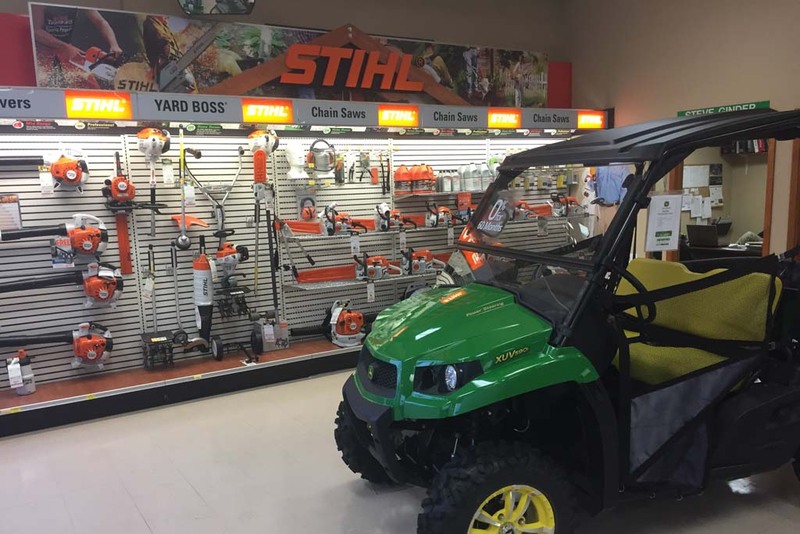 Visit your nearby Lawn and Garden location today for your new compact utility tractor! 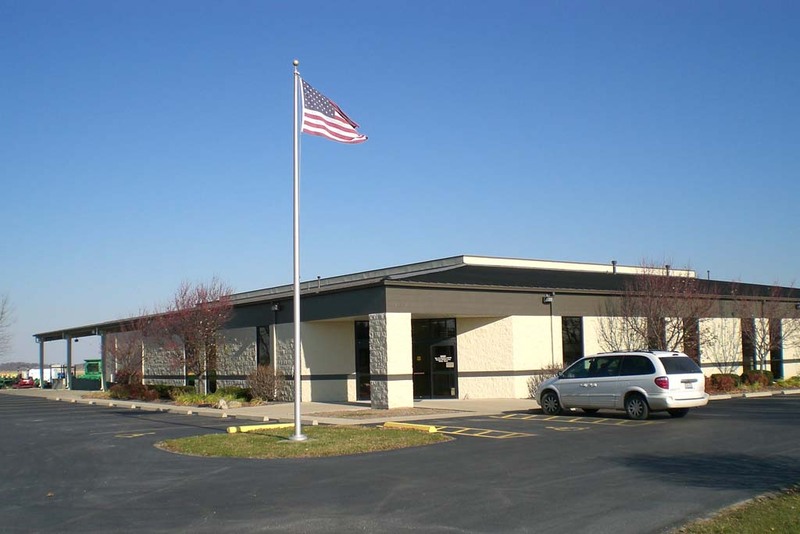 Ask your sales representative about custom packages. 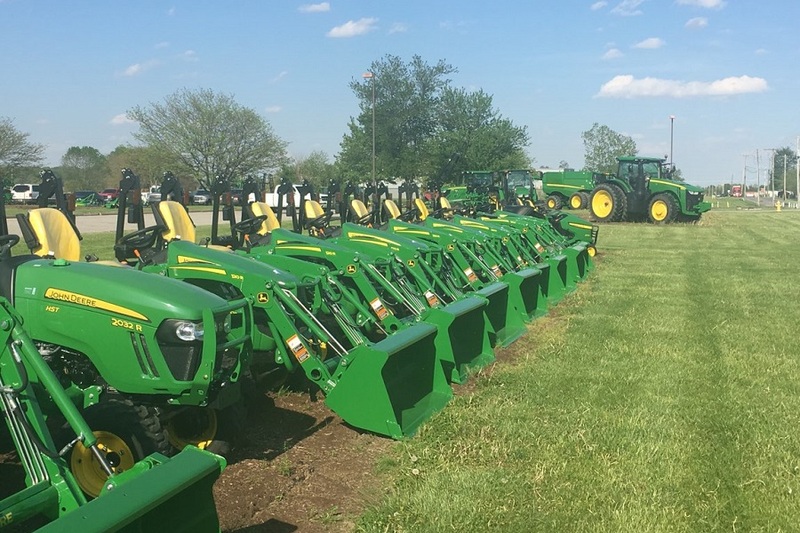 Stop by Koenig Equipment today to purchase your new tractor package! 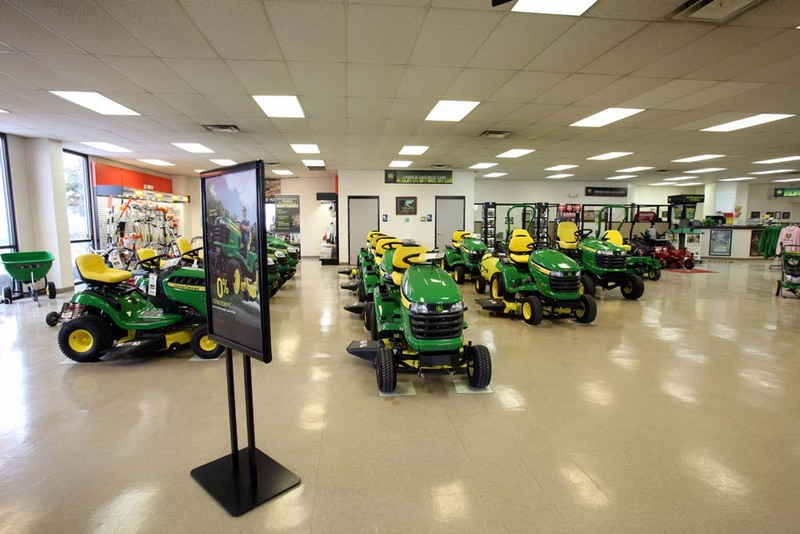 Ask your sales representative about custom packages. 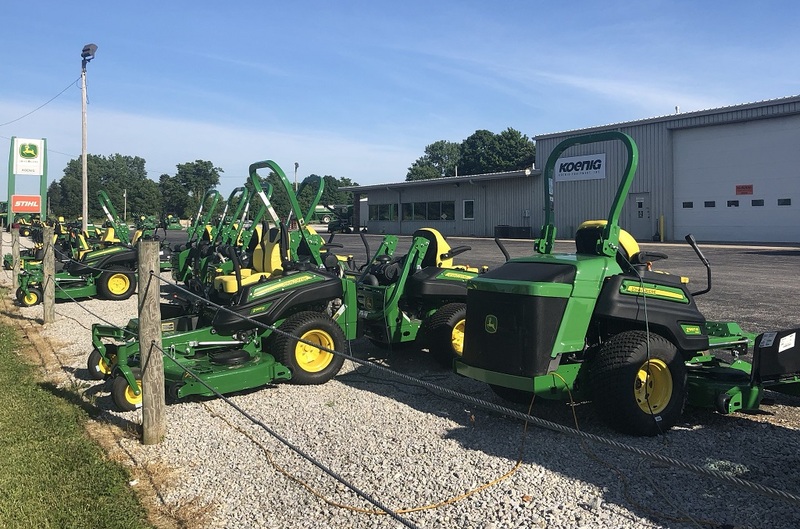 Take advantage of incredible finance options and bonuses on this Warrior III Tractor Package at Koenig Equipment and pay just $166/month*! 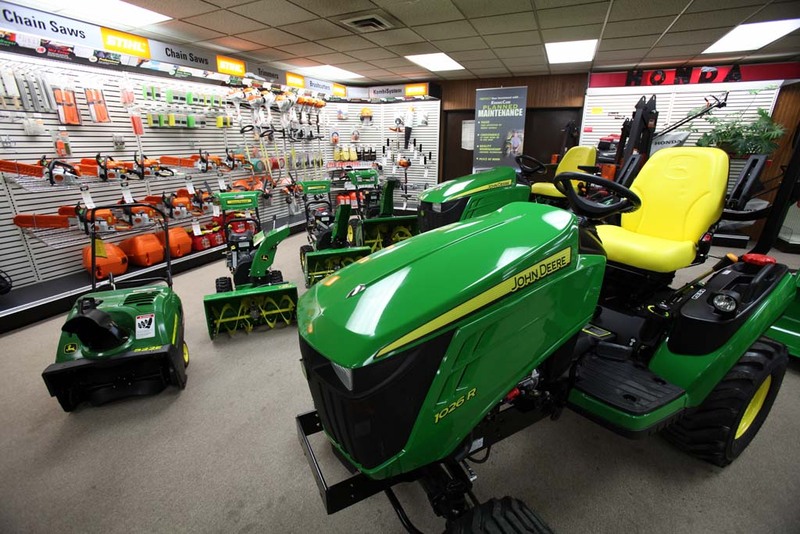 Rest assured knowing the 1 Family Sub-Compact Tractor comes with a 6-Year Powertrain Warranty standard at no additional cost. 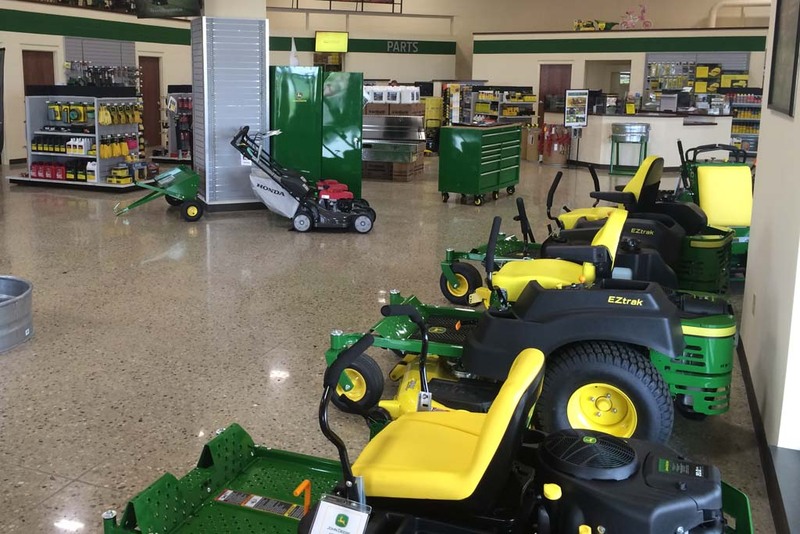 Stop by your nearest Lawn and Garden location before these incentives are gone! 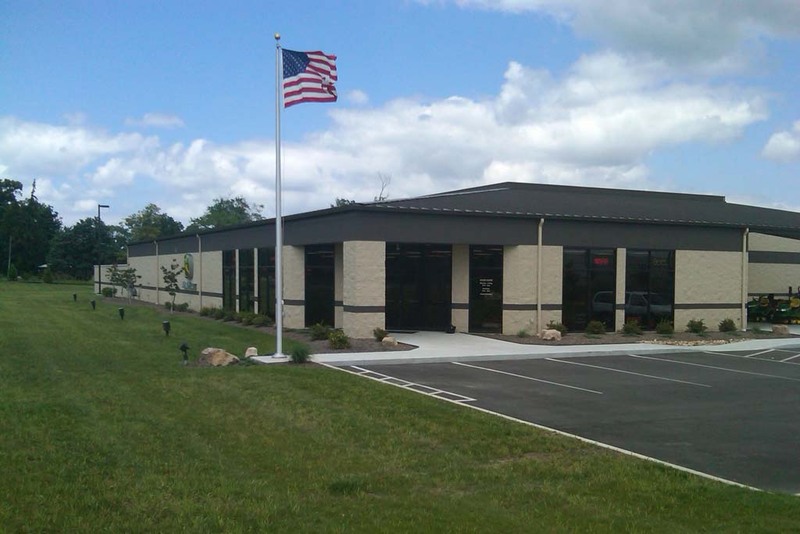 Ask your sales representative about custom packages. 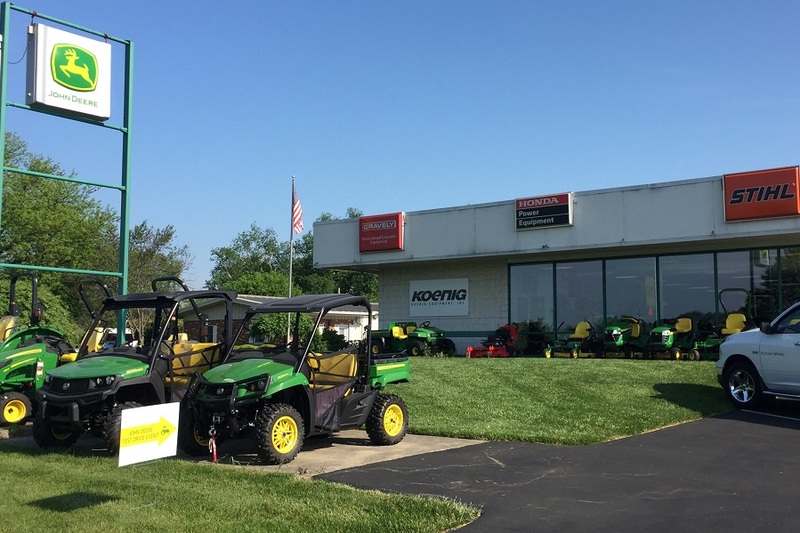 Experience the awesome ride and handling of a John Deere Gator XUV mid-size or full-size utility vehicle and and save $300 when you purchase at Koenig Equipment. 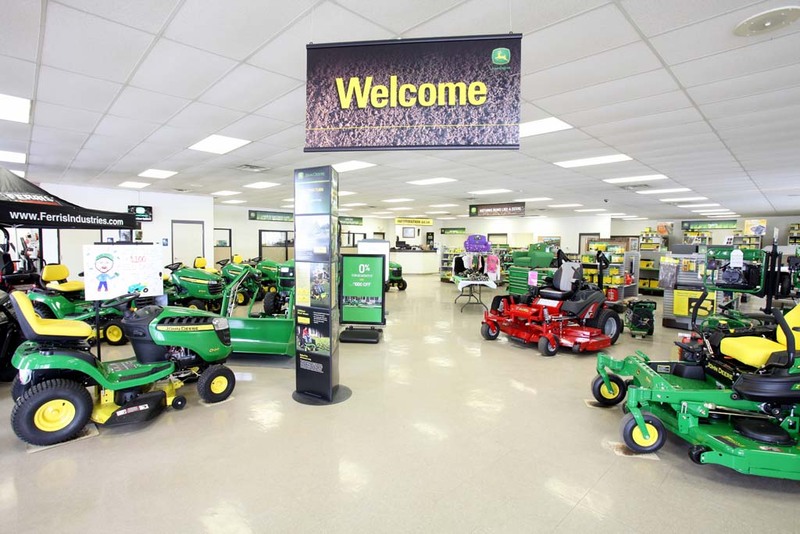 It's all part of The Great North American Test Drive promotion happening now through April. 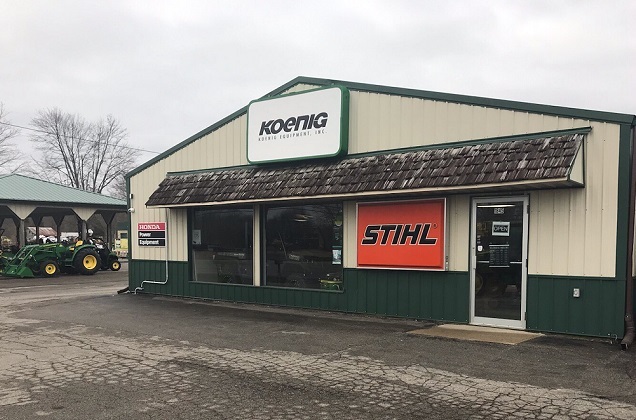 Print your coupon and stop by Koenig Equipment for a test drive today! 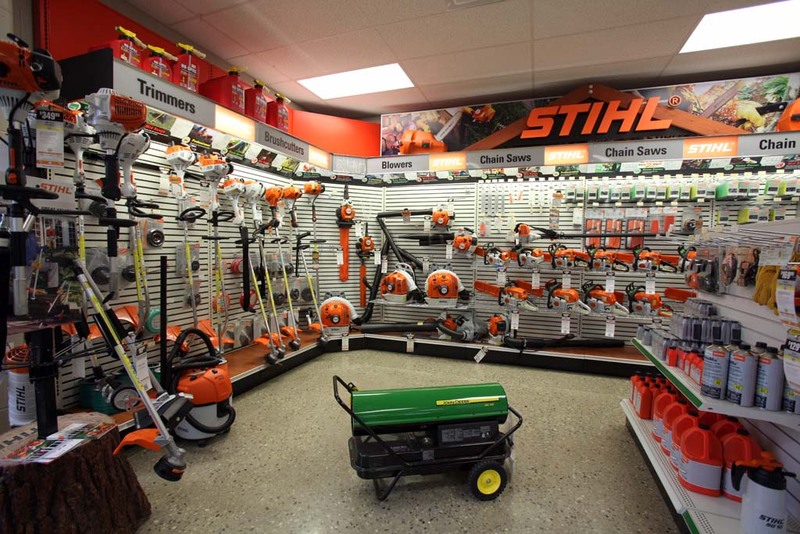 Longer days making you antsy for spring? 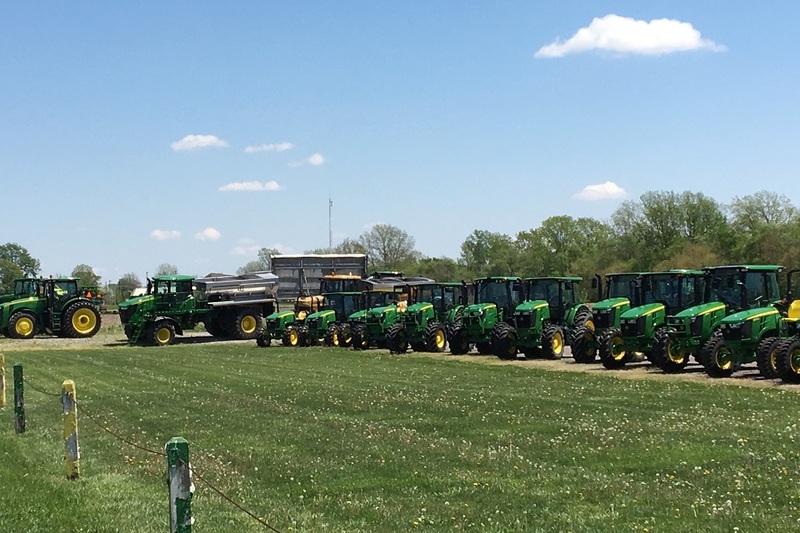 Don't miss Deere Season at Koenig Equipment! 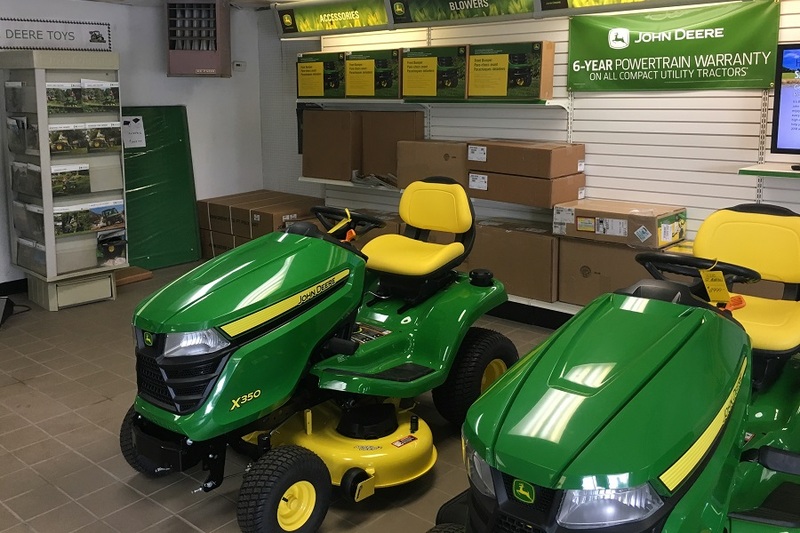 For a short time, you can take advantage of no interest for 36 months¹ on a new John Deere Z500 or the new Z700 Series Residential ZTrak™ mower. 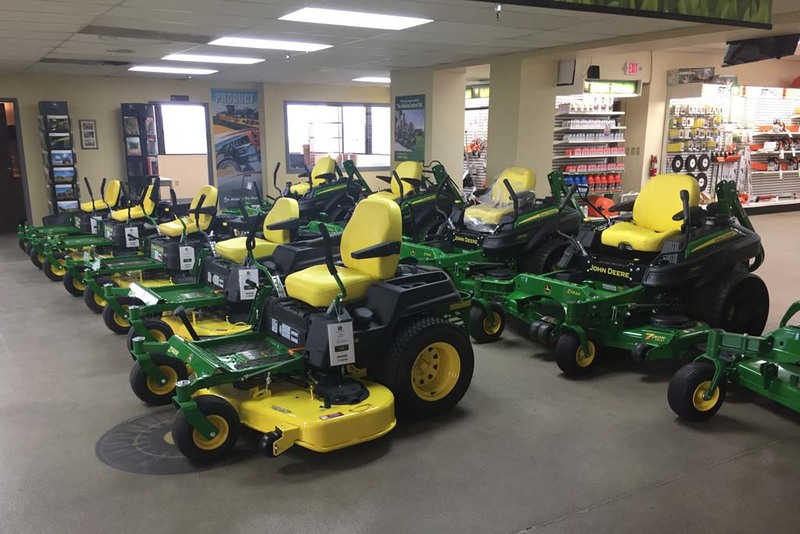 Stop by your local Lawn and Garden store to grab this incredible offer today! 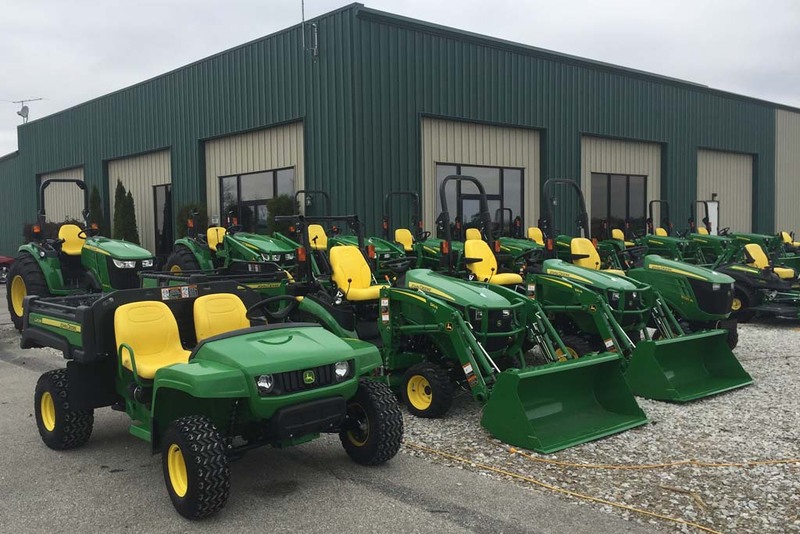 Ring in spring with a new John Deere Gator™ Utility Vehicle for your spring adventures and chores. 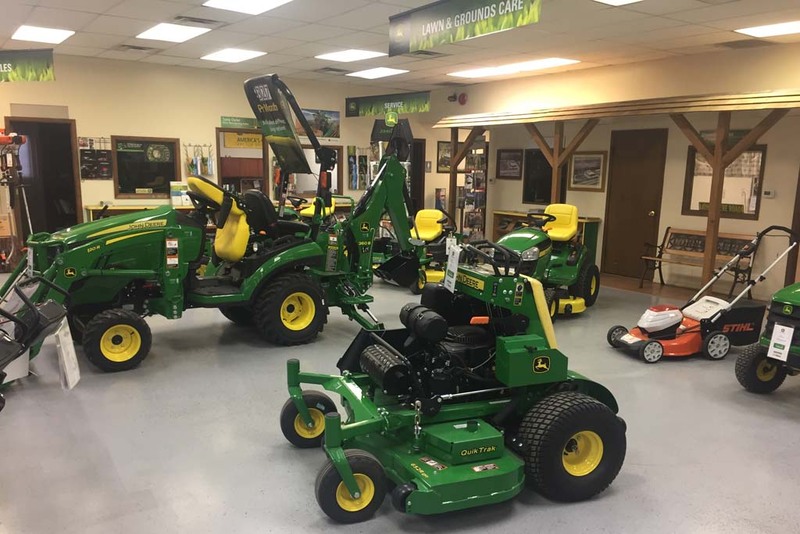 Purchase your new Gator from Koenig Equipment, and take advantage of 0% interest for 36 months¹ on XUV, HPX and RSX models during the Deere Season sales event. 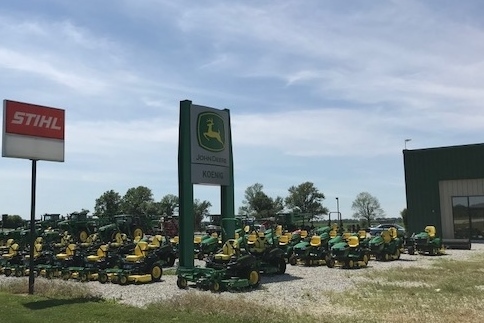 Hurry, this incredible finance offer won't last long! 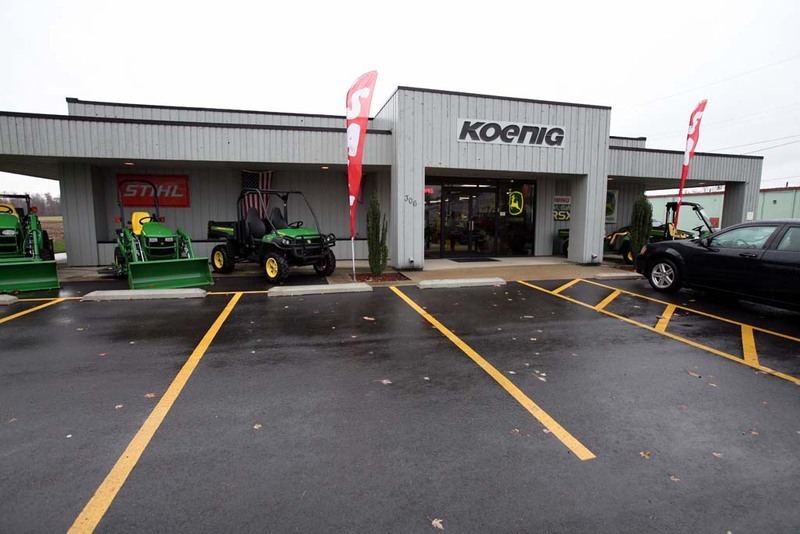 Stop by your nearest Koenig location today to test drive a new Gator!